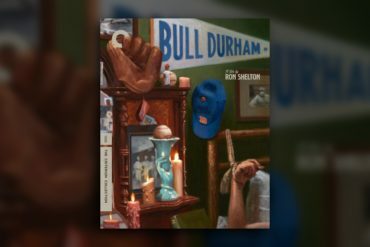 Earlier this year The Criterion Collection released Ron Shelton’s Bull Durham, giving us a great opportunity to revisit a maligned classic. 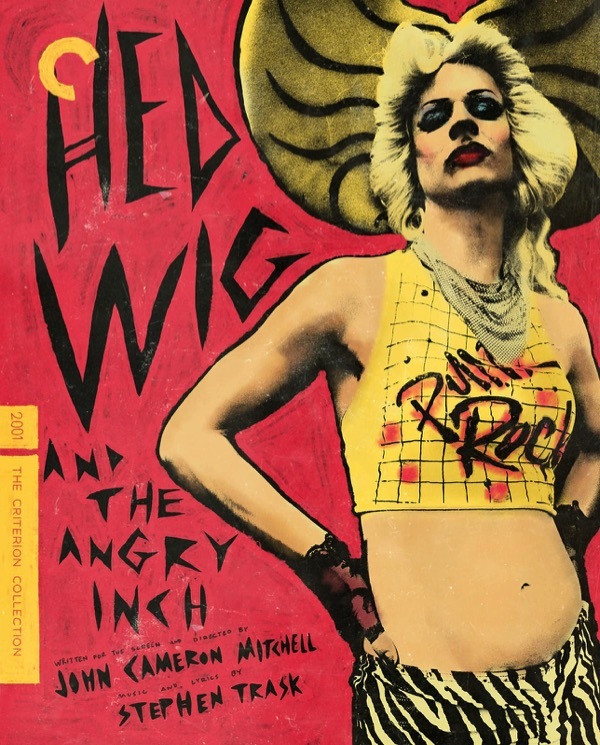 The film, though, doesn’t deserve derision. 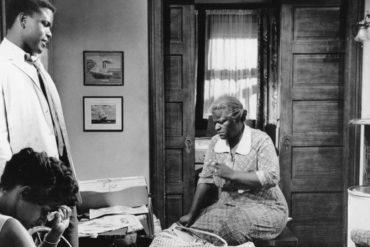 It’s a delicate, and often funny, look at quietly desperate lives playing in rhythm with a baseball season. 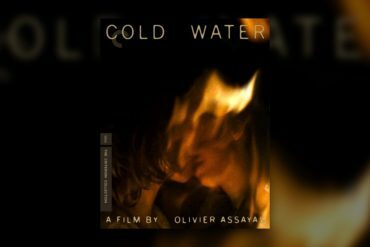 After decades of obscurity, Olivier Assayas’s Cold Water is finally available in a lovely edition from The Criterion Collection. 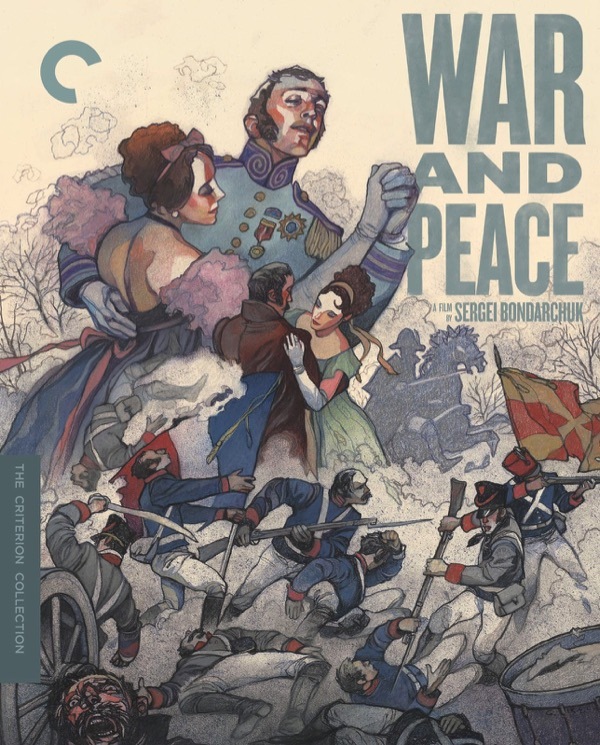 This is as it should be. 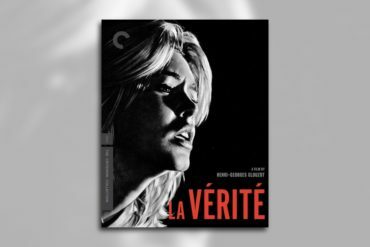 The film is a masterpiece. 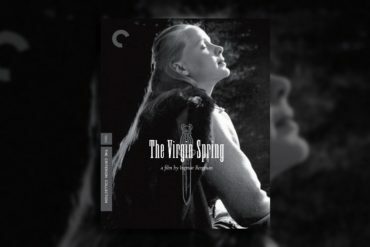 The Criterion Collection’s new Blu-ray of Ingmar Bergman’s The Virgin Spring is a shimmering presentation that makes the film — a dark exploration of faith, murder, and revenge — new again. 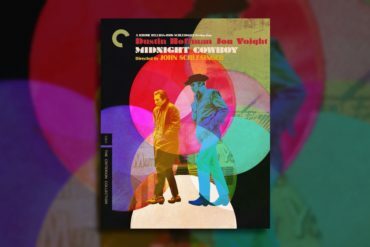 John Schlesinger’s Midnight Cowboy is always going to be remembered as the first and only X-rated film to win the Best Picture Academy Award. 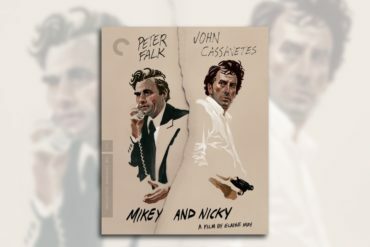 But beyond this bit of trivia, and despite some of its flaws, Midnight Cowboy is a powerful film that deserves to be revisited again and again. 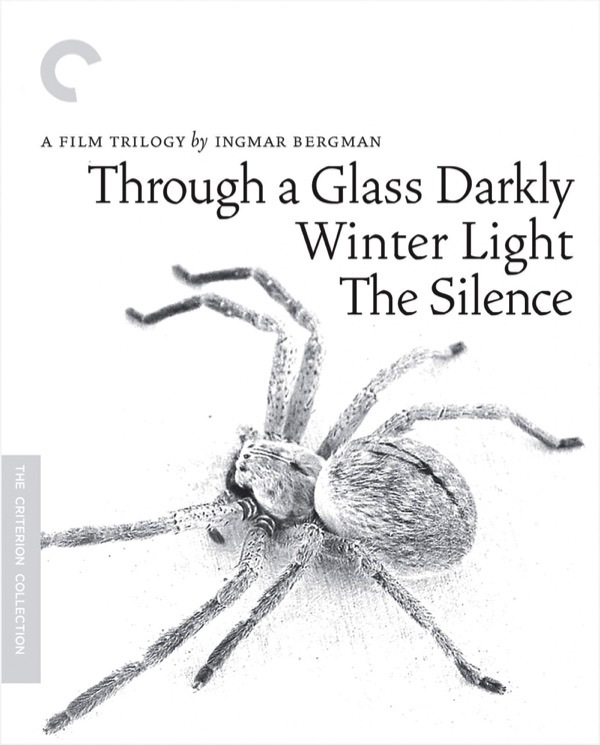 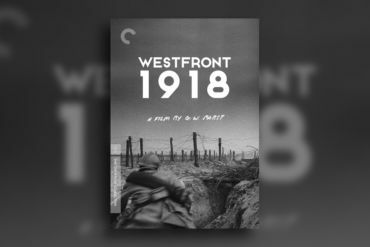 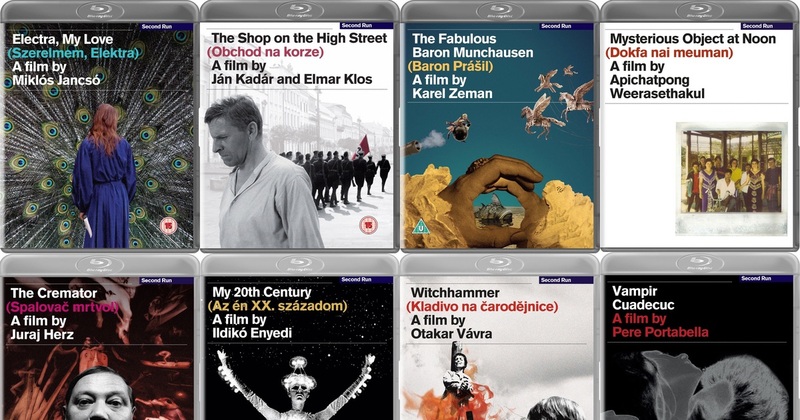 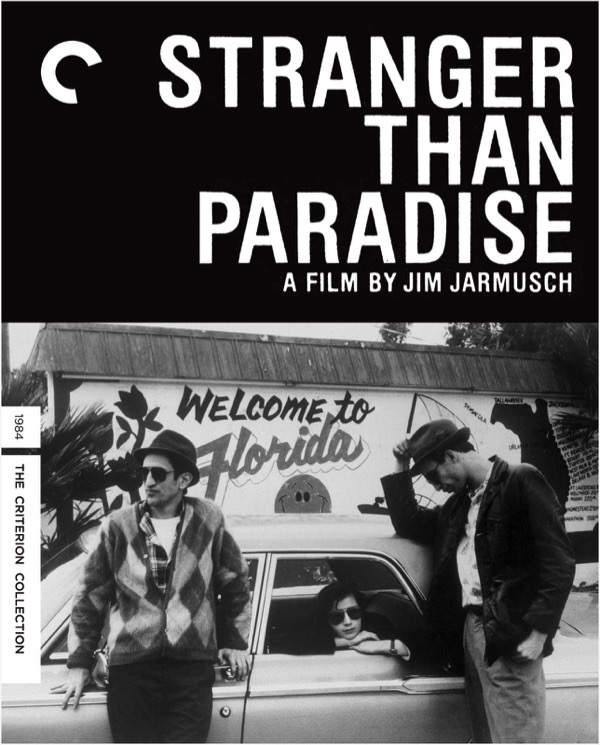 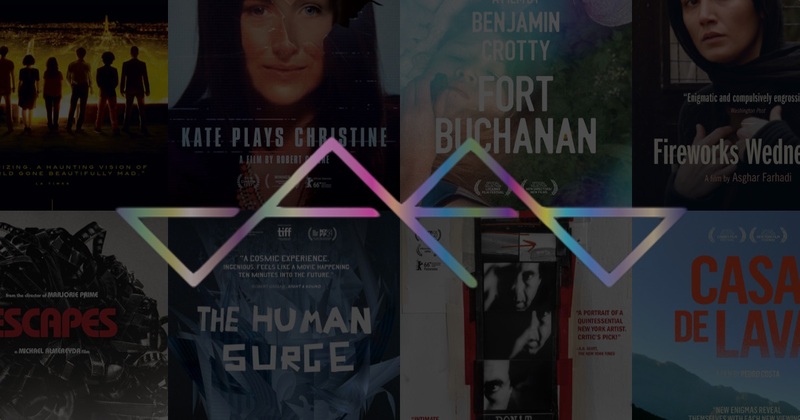 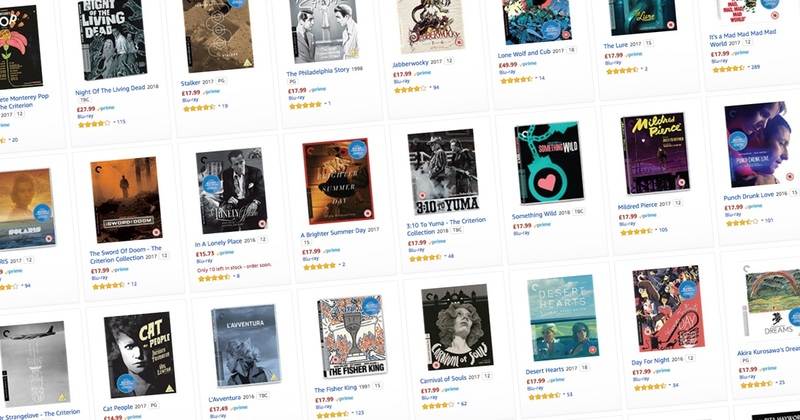 The Criterion Collection presents it with a stacked package in their recent home video release. 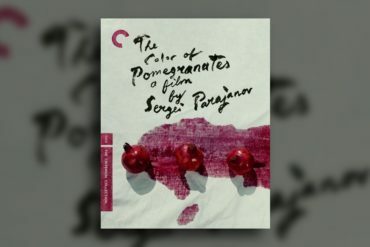 Sergei Parajanov’s 1969 film The Color of Pomegranates is a one-of-a-kind masterpiece of poetic cinema. 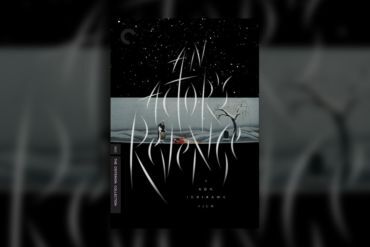 The new Criterion Collection edition has a beautiful presentation of the film alongside several supplements that really delve into the film’s riches. 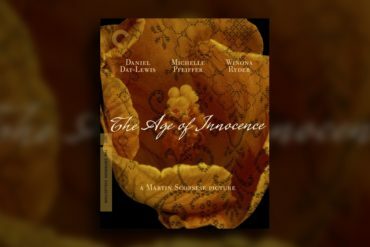 Edith Wharton’s The Age of Innocence is a tremendous story, and Martin Scorsese’s adaptation presents an immaculately constructed world by lovingly utilizing early-filmmaking techniques. 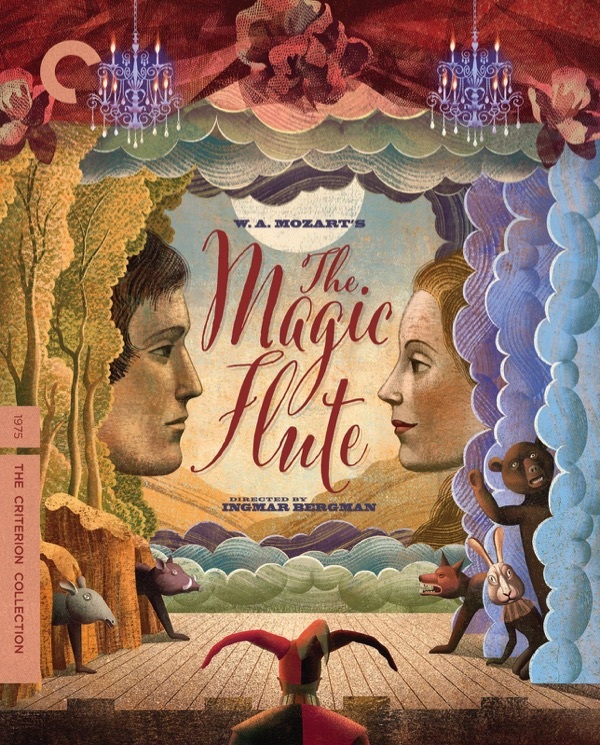 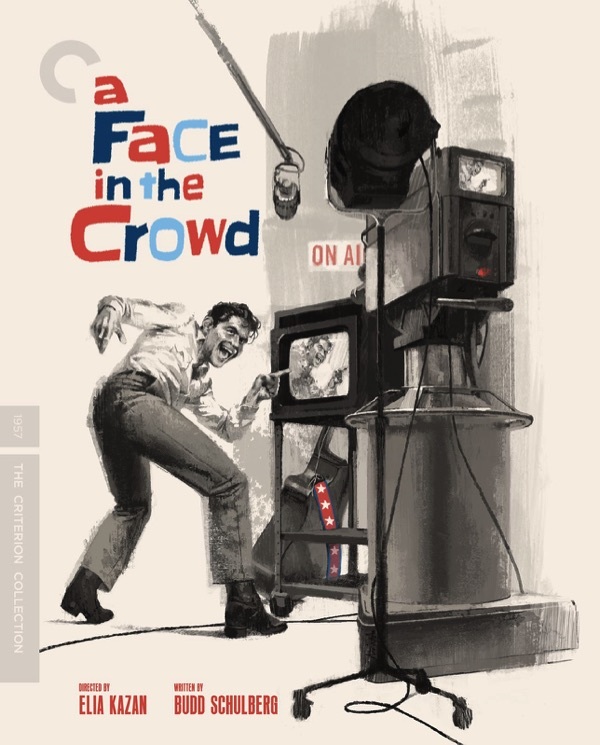 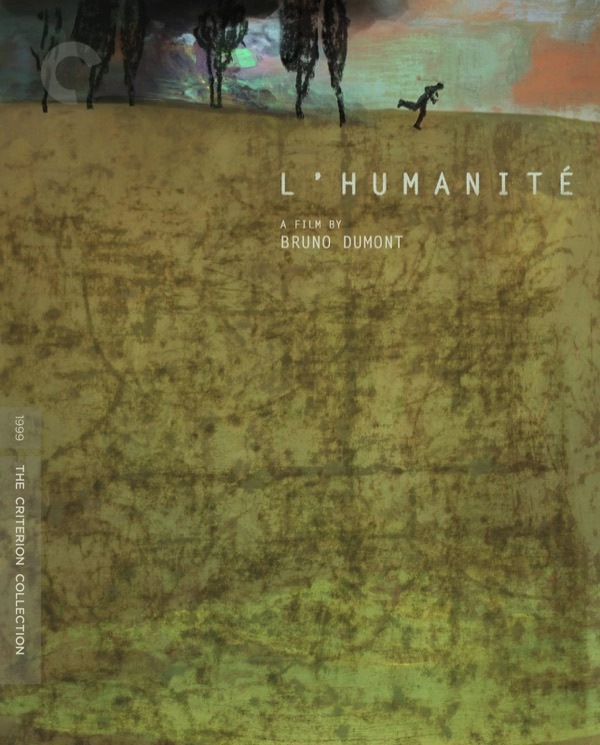 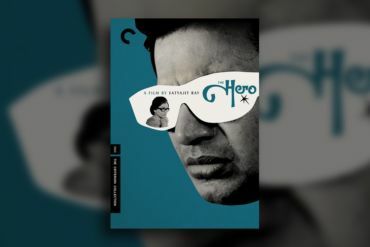 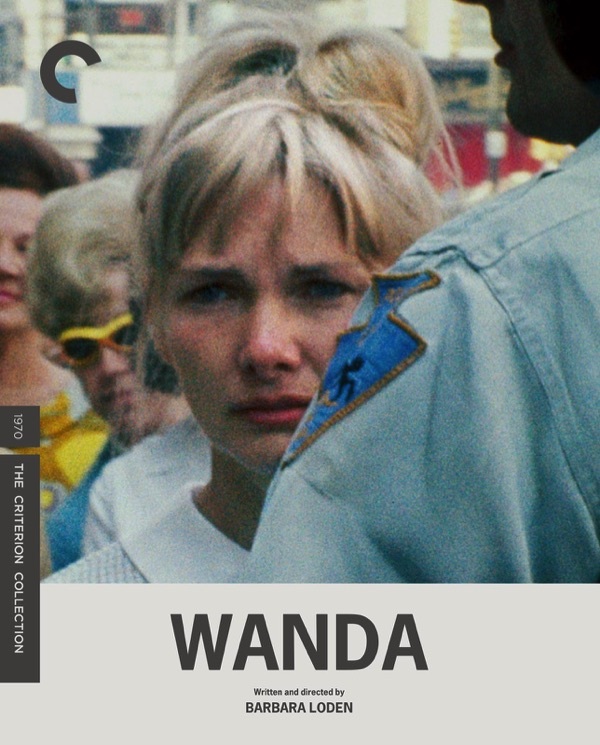 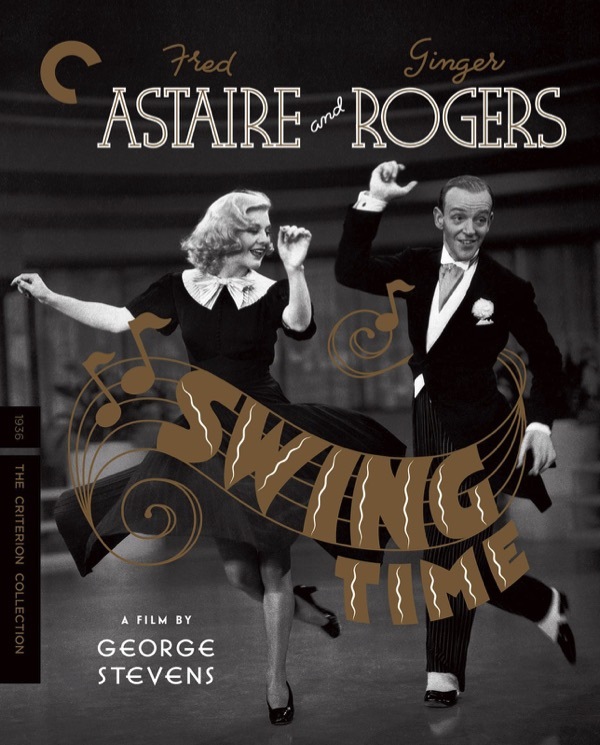 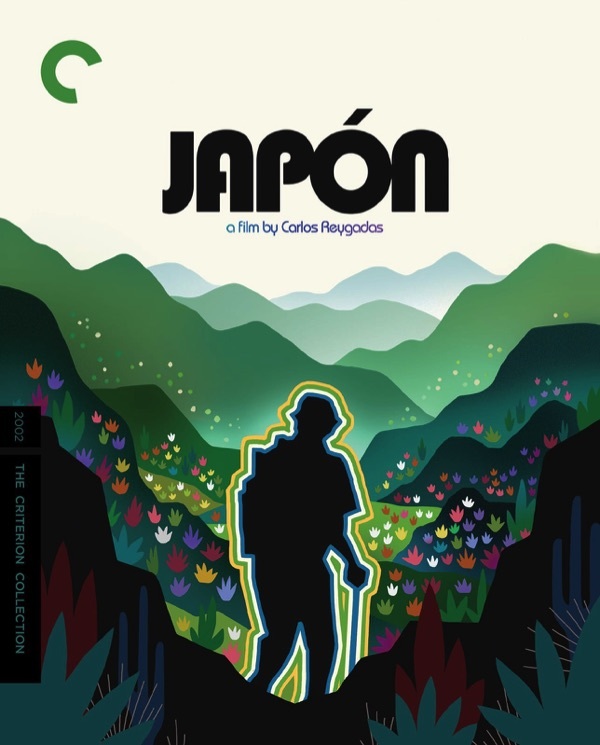 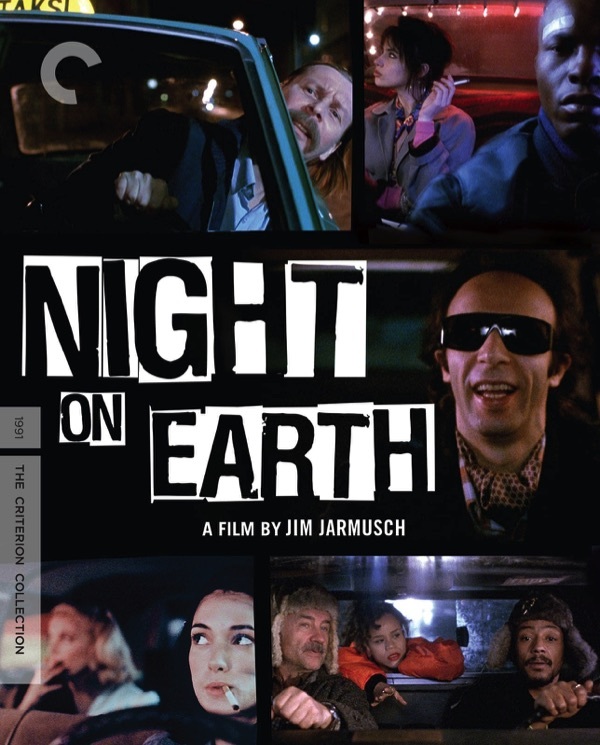 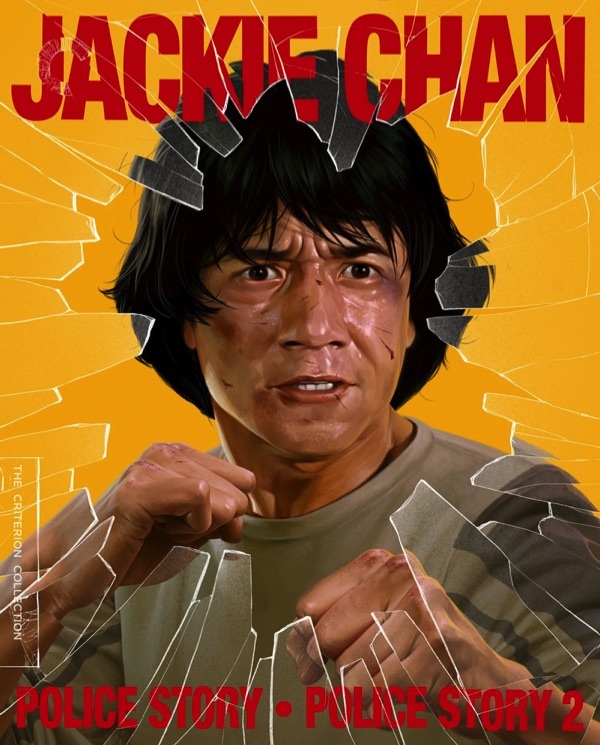 Hopefully the new Criterion release, which sparkles, will help bring the film more attention it deserves. 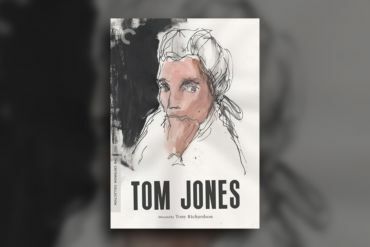 Criterion’s two-disc release of Tony Richardson’s Tom Jones is a superb presentation of a film that deserves attention, in no small part because it succeeds in entertaining with an intoxicating combination of irreverence and purity of heart. 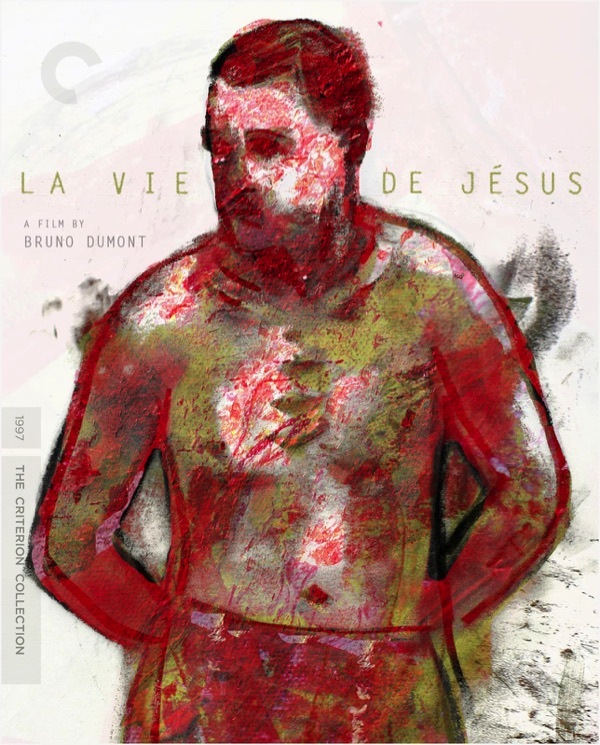 Ray’s underrated masterpiece finally arrives on Criterion home video, and stands as one of the definitive meditations on art and the artist. 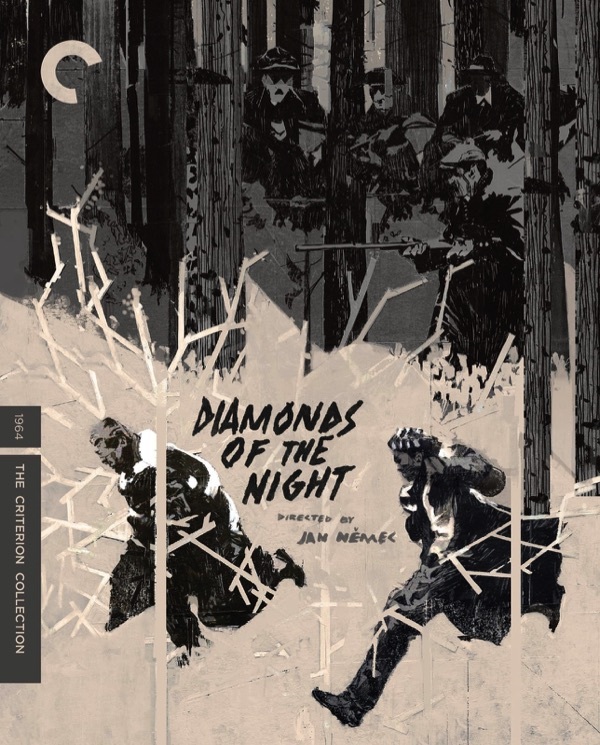 One of Ichikawa’s greatest films finally arrives on Criterion Collection DVD and Blu-ray, and is a must own thriller that’s as stylish as it is thought provoking. 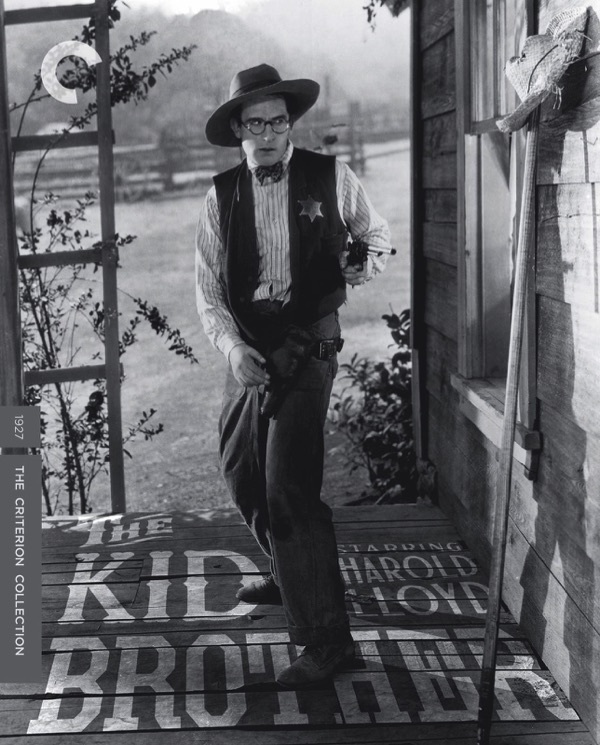 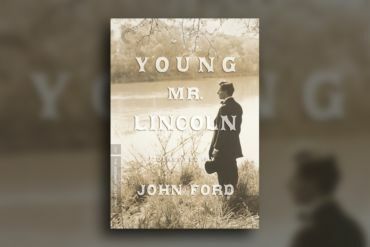 Using an excellent 4K restoration and adding a scholarly audio commentary from Joseph McBride, The Criterion Collection has upgraded their home video release of John Ford’s 1939 film Young Mr. Lincoln. 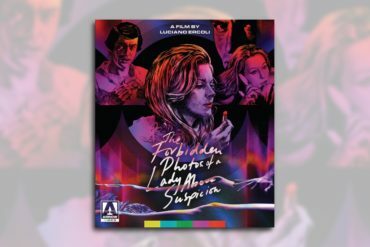 These two rarely seen films are not only groundbreaking works from a great unsung auteur, but also some of Criterion’s most exciting releases in ages.